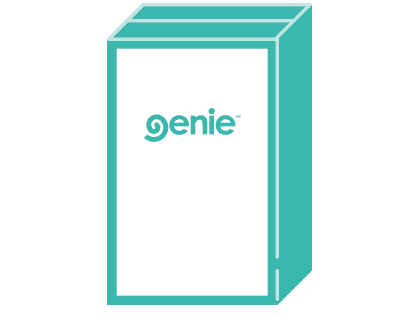 What Makes Genie a Superior Hybrid Bed? We took all the things we didn’t like about beds and removed them. Now an easy to set up, quality bed with the latest technology is waiting for you! Made for all shapes, weights and sizes. Forget back support, Genie mattresses support your whole body. With individual pocket springs located in 5 zones and wire thickness differentiation in each zone, extra support is given to heavier and lighter parts of your body. Each coil can move independently and will absorb pressure applied to specific parts of the mattress. Does your partner move around a lot during the night? With this hybrid bed you no longer know the answer to that question. 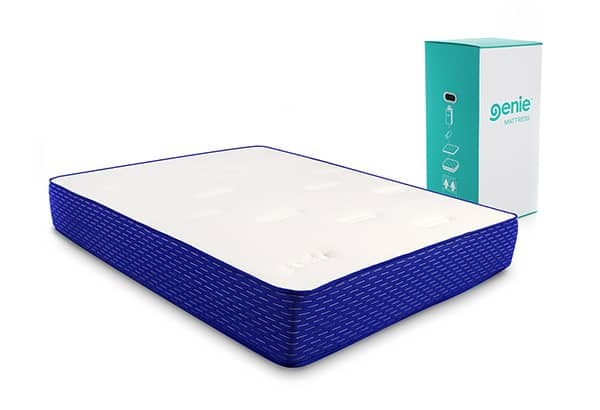 The natural latex foam layer in Genie mattresses is responsive and contours to your body in ways air memory foam can’t, it distributes your weight over a larger surface area and relieves your pressure point resulting in better circulation and longer, more comfortable sleep. All Genie Beds are designed to allow optimal air circulation throughout your mattress. 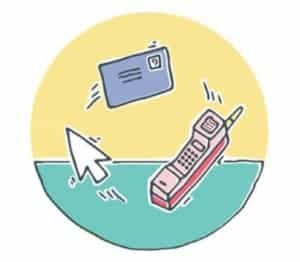 Which means you can say goodbye to that power struggle over the covers at night since your body heat will remain at a constant, meaning restlessness is last nights problem. 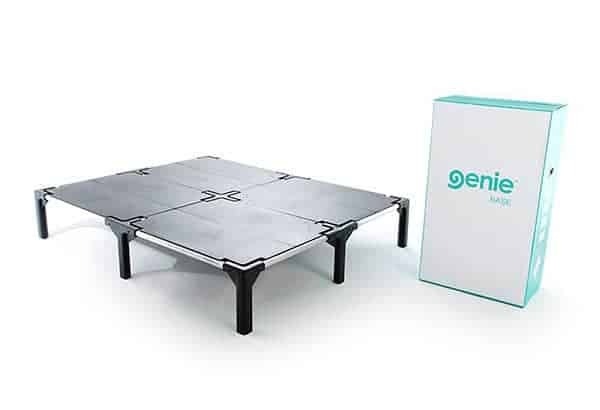 Our Genie Base is easy to install and move around when needed – taking the fuss out of owning a bed base. 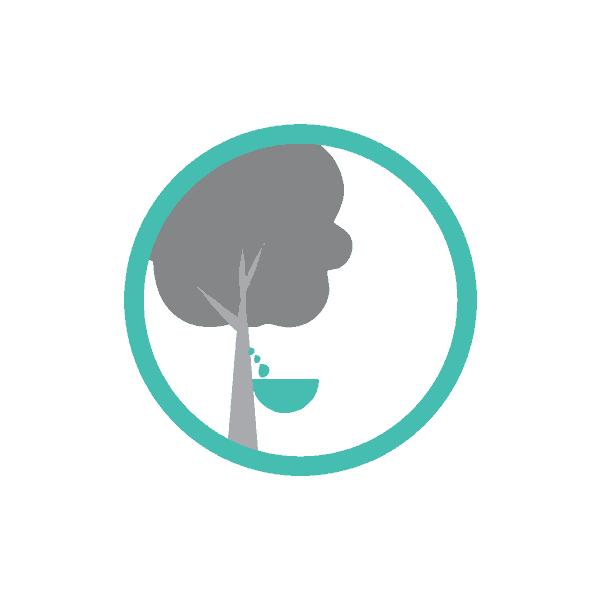 The Genie Base is made from eco-friendly materials such as aluminium and polymer, unlike traditional wood timber bases that aren’t sustainable to the environment. Our layer of natural latex is pressure relieving, as it is responsive to the touch and contours to body shape in order to distribute the weight of your body across the entire surface area of the bed – in order to promote healthy blood circulation during sleep. We spent years designing a truly better bed, that gives you the support and the comfort you need for a healthy nights sleep. To support the body evenly and distribute weight effectively, our 5 zones of individual pocket springs come to the rescue for an otherworldly standard of comfort. Much like the foam support layer between the pocket springs and the natural latex layer, the bottom foam layer adds another layer of plush comfort by supporting the pocket springs from the bottom non-slip layer. Genie’s custom knit fabric bonded with 0.5cm of foam backing as well as airflow hole-studded, high-density foam, for added plush comfort and temperature regulation. To provide a helping hand between the pocket springs and natural latex layer, we employed the use of foam for that extra level of comfort and practicality. 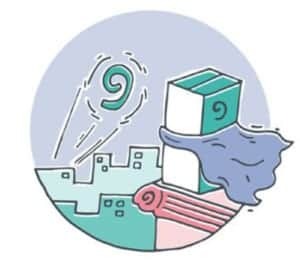 The custom quilted knit fabric top layer of a Genie mattress which is anti-allergenic and anti-mite, whilst combined with 3cm of plush foam for superior comfort allows you to say goodbye to bed bugs and blocked noses. 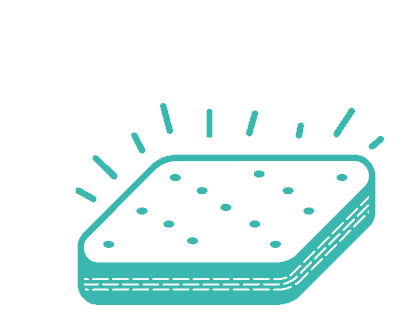 Your Genie is a “do not flip” mattress, which means that you always keep it fabric side up. 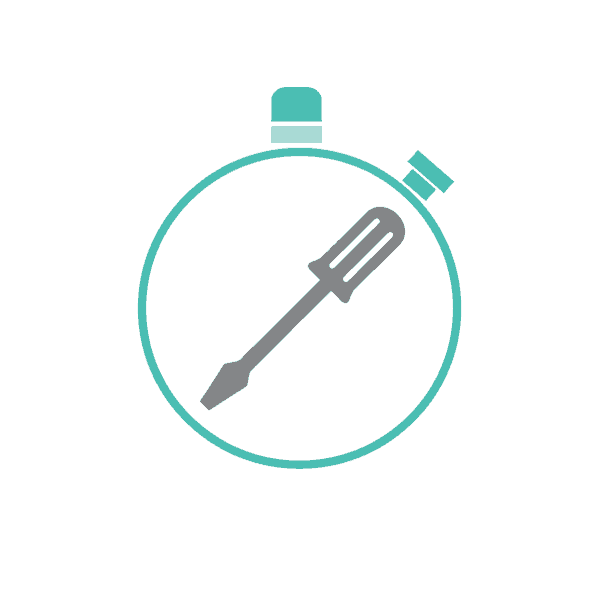 All you need to do to keep your bed in perfect working condition is rotate it head to toe every 3 months. Easy peasy! We sleep for about a third of our lifetime, so testing out a bed for 5 minutes in the store isn’t going to cut it. 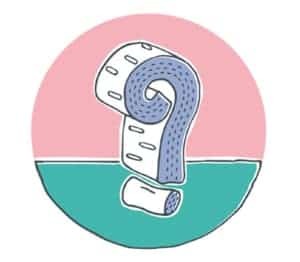 We’re giving you 100 nights, on us, to make up your mind fully on whether you’re happy with the Genie bed – and if you’re not, just contact us and we’ll come pick it up from you personally! Genie beds and bases are super compact, so you can even get your box delivered to your workplace and shove it right in your boot. While your neighbours struggle up the stairs with their bulky beds, you can waltz right past them, and through your front door. There’s no fear of getting stuck in a lift or around any tricky corners. The Genie Bed comes in a box, to your door in a flash, for free. 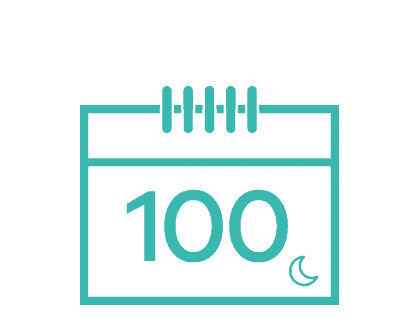 It’s easy as pie to setup and comes with a 100 night trial for you to test out how our hard work and determination across the years equals sleep perfection.